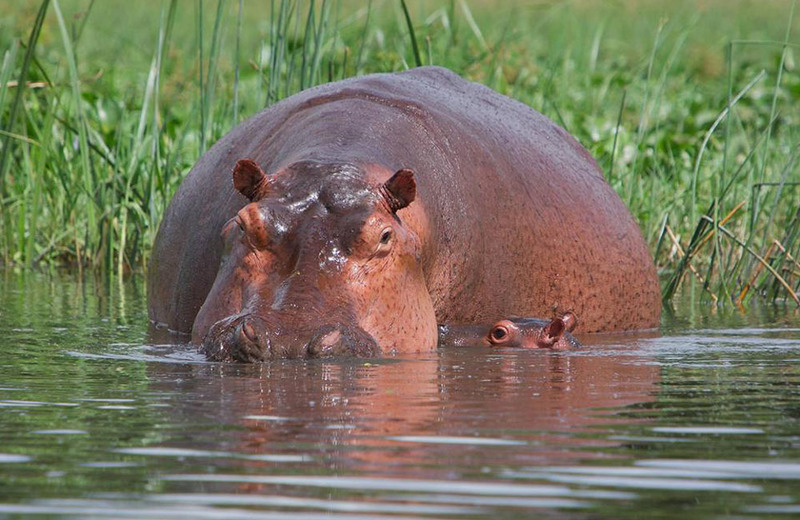 Planning a Uganda Safari visit? We are the best tour company to use because of our experienced customer-based services. We always put customers first and this has helped to raise our credibility. Our tailor-made trips are pocket friendly and they can easily be customized depending on the client’s need. 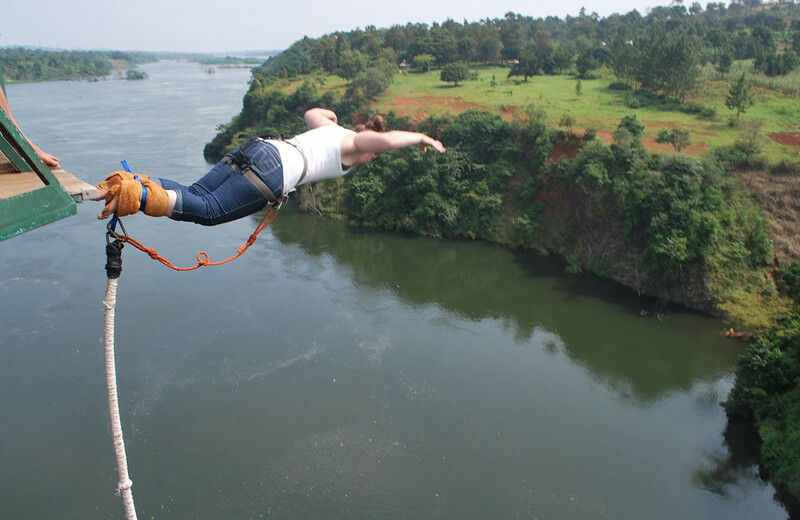 We offer distinctive visit bundles like gorilla and Chimpanzee trekking safaris, eco-visits, social strolls, climbing trips, city visits, whitewater boating thus substantially more. 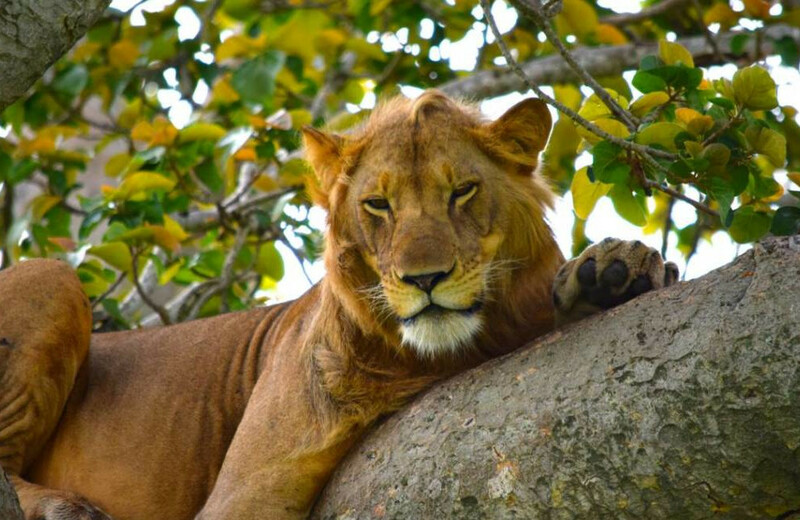 Don’t hesitate to book with us on hello@uganda-gorilla.com or call us on +256702767861 You can likewise check probably the top of the line visits underneath. 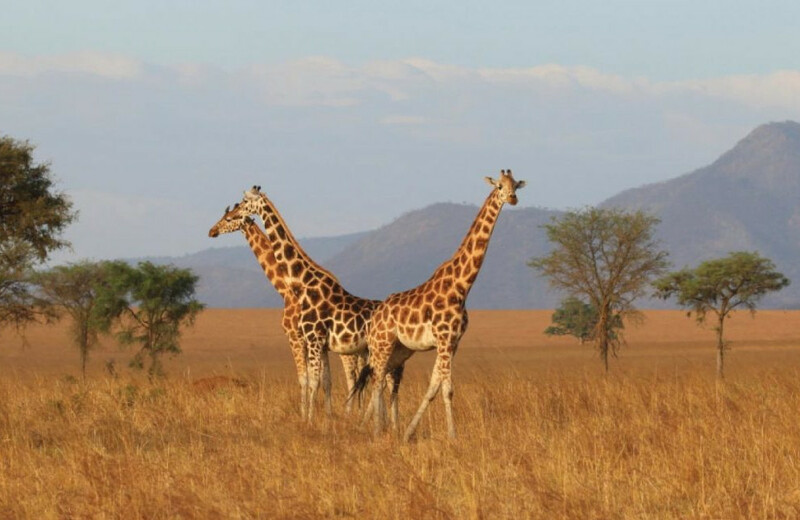 The 2 days Uganda safari to Lake Mburo Is a rewarding short Uganda safari to a serene lake, rolling hills and abundant wildlife makes Lake Mburo a gem of a national park. 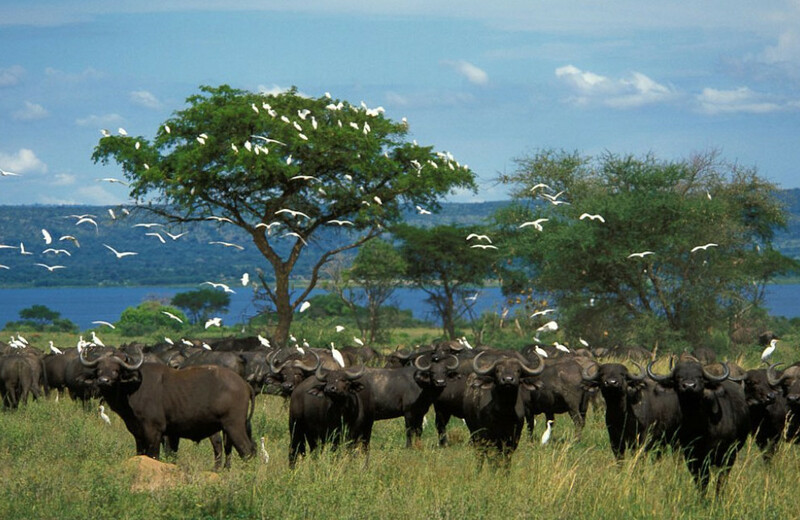 This safari takes you to Murchison Falls NP. 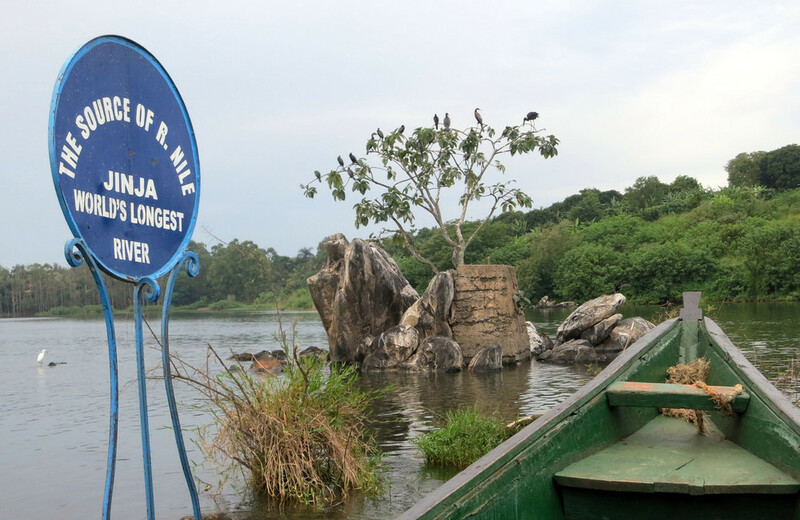 Expect the roaring rapids and the rolling plains of Uganda’s largest National Park with abundance of wildlife & birds like the elusive shoebill stork. 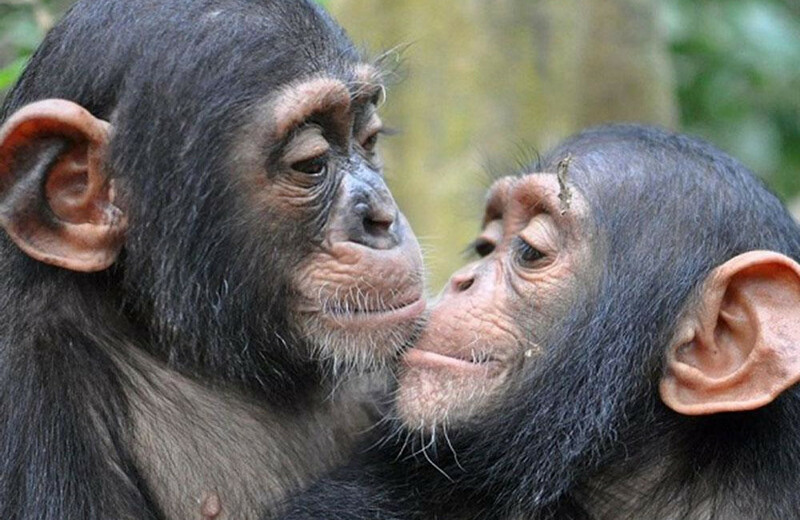 The 17 Days which allows you to explore a range of Uganda Safari commences and ends in Entebbe integrating adventure, culture, wildlife, primates like gorillas and chimpanzees and recreation. 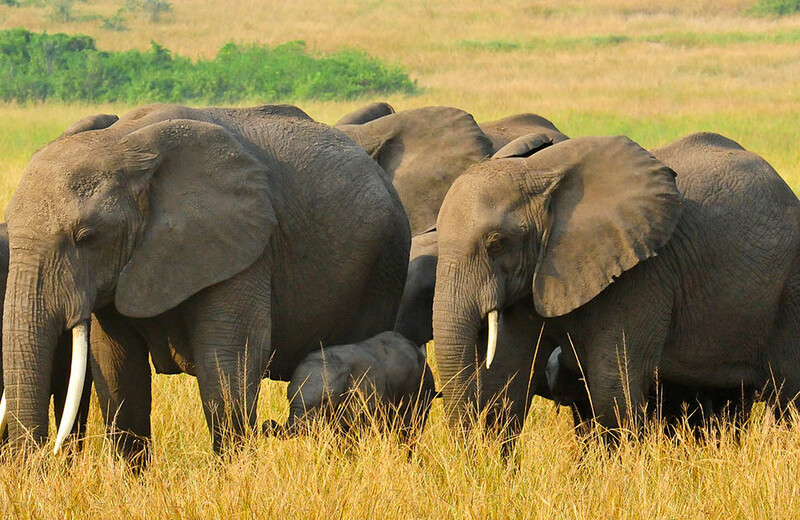 Need help planning your Uganda tour? 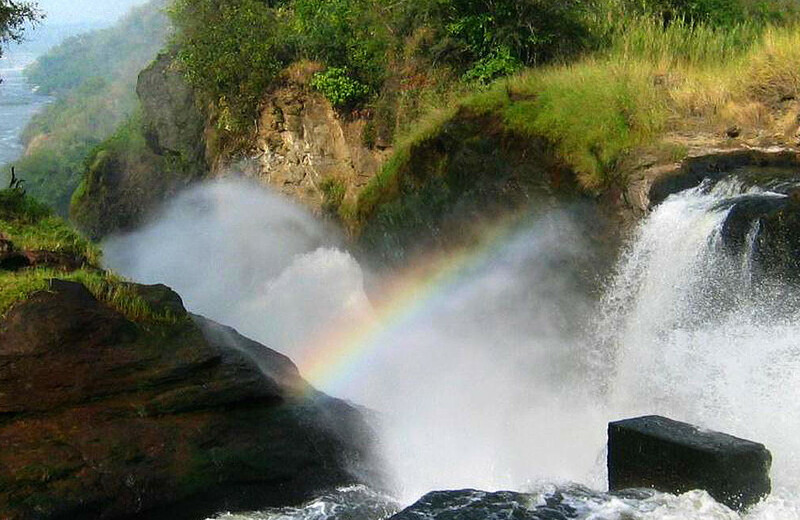 Uganda Gorilla Tours is a giant when it comes to meeting safari and budget expectations of its clients. 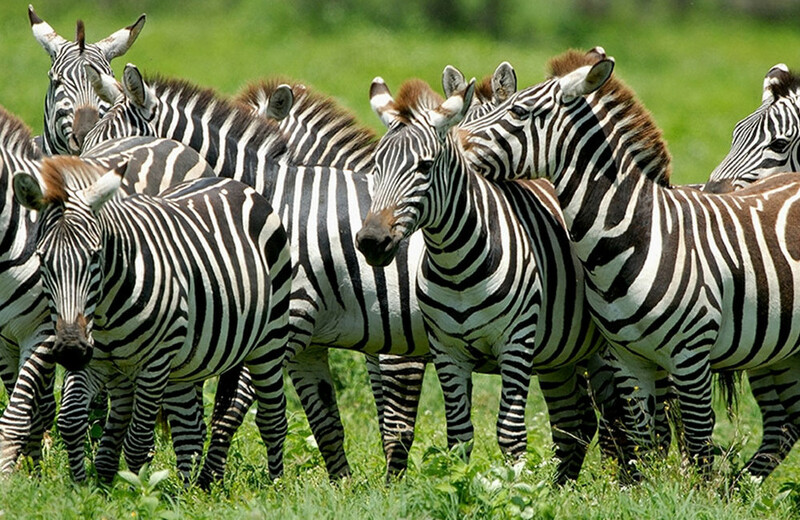 We offer very flexible Uganda safari packages that provide fascinating experiences. 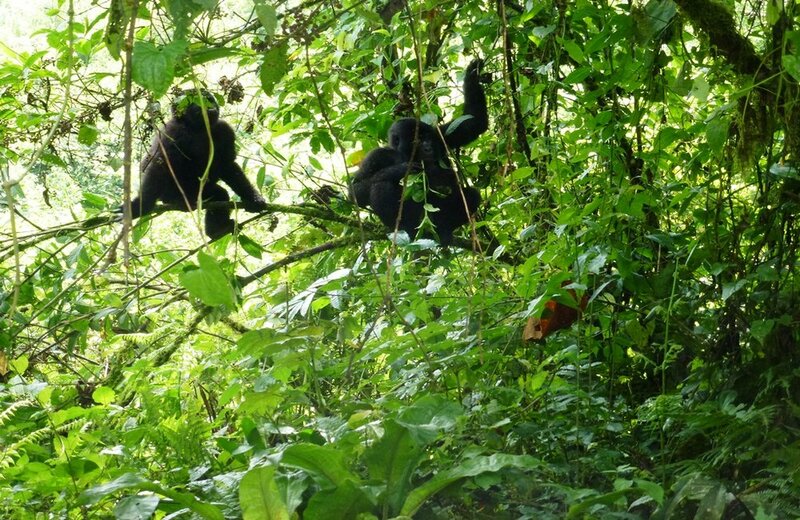 Friendly Gorillas Safaris Ltd is one of Uganda’s finest tour operators dedicated to taking you as your explore the amazing Uganda beautiful features. 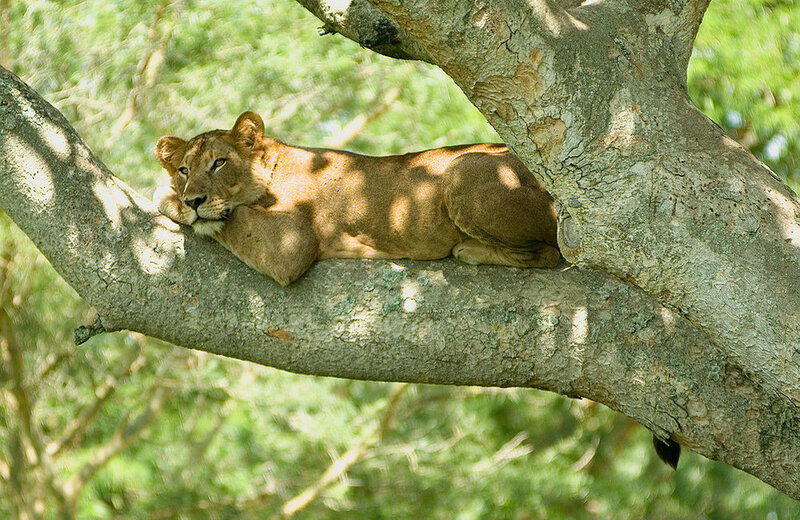 We focus on short and long tailor-made excursions; Gorilla Trekking , Cultural and wildlife safaris to Uganda, Kenya and Rwanda.